The Turf & Ornamental Communicators Association (TOCA) serves communicators in the green industry by fostering an open exchange of information regarding issues that affect how we communicate to our various audiences. 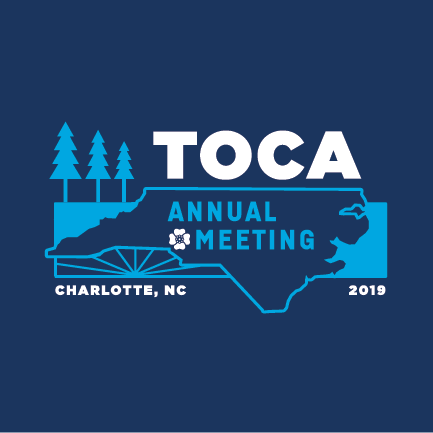 Make plans to attend TOCA's 30th annual meeting, April 30-May 2 in Charlotte, NC. More than 70 green industry communicators attend this year’s Annual Meeting in Cincinnati, Ohio in May. Click here for more information about this year’s conference including award winners, professional development opportunities and photos from the event. Listen to how member, Mark LaFleur, believes a TOCA membership benefits him as a communicator in the Turf and Ornamental industry. 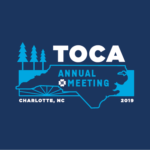 More than 50 new members joined TOCA in 2018. See who they are and find out what makes TOCA such a great organization. Join today!